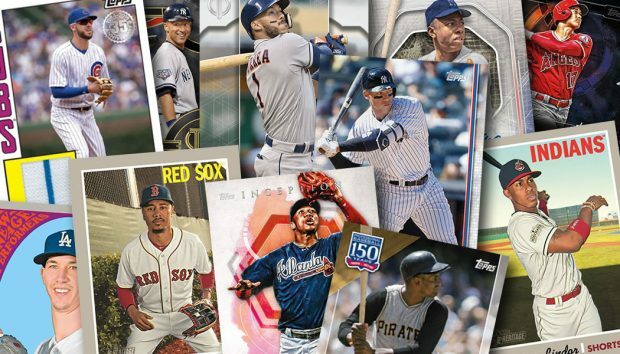 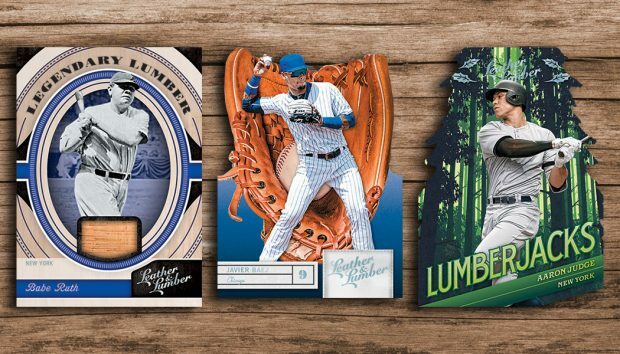 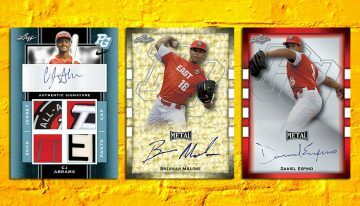 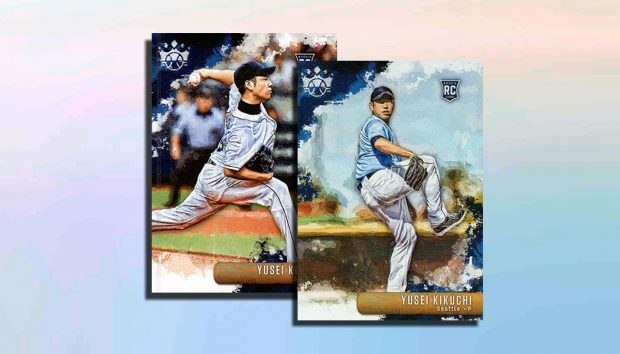 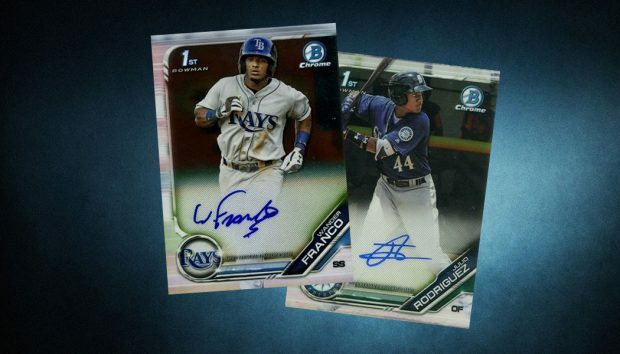 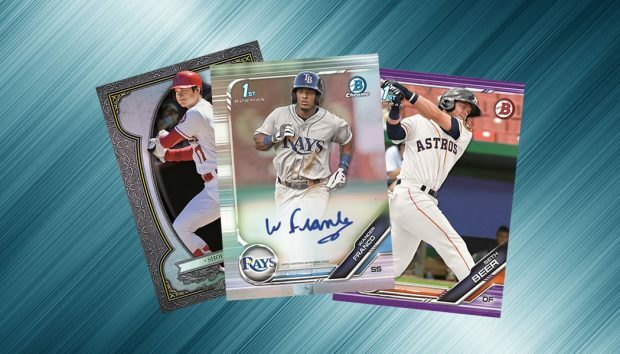 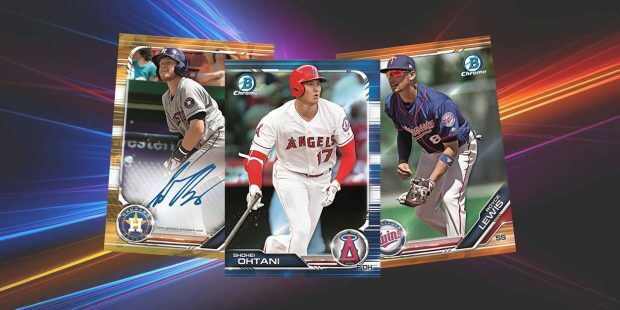 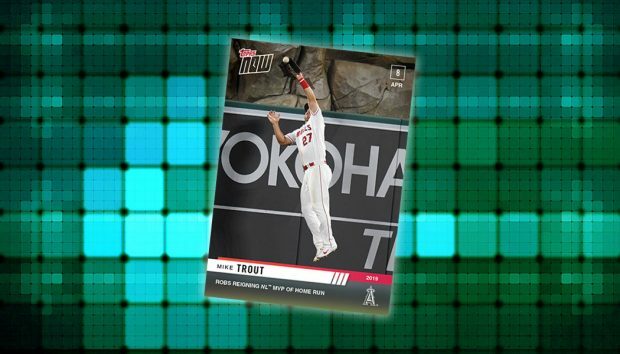 2019 Bowman Chrome Baseball cards checklist details, release date, hobby and HTA Choice box breakdowns, autograph info and more. 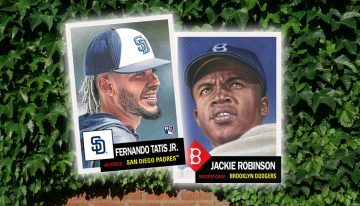 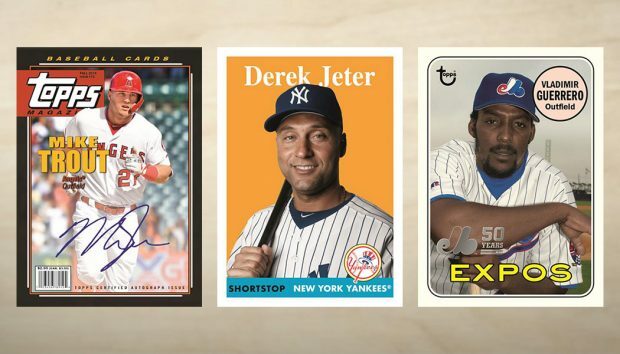 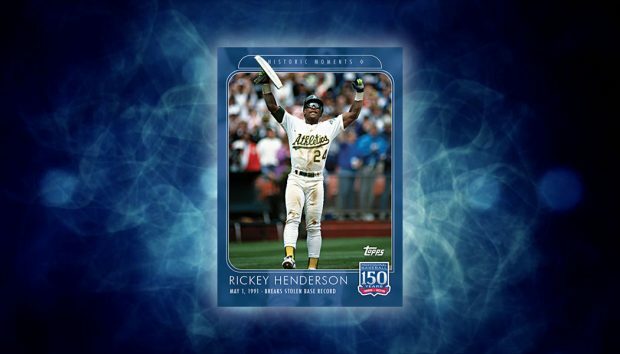 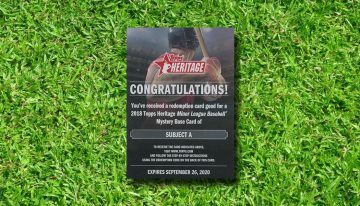 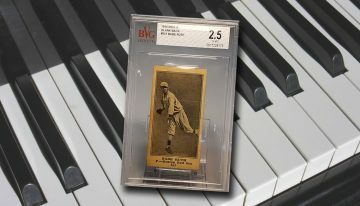 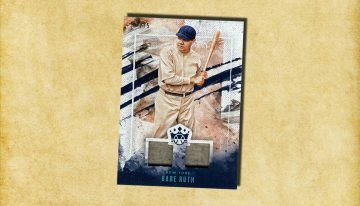 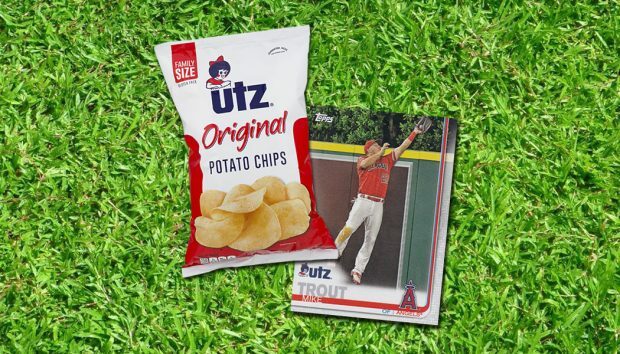 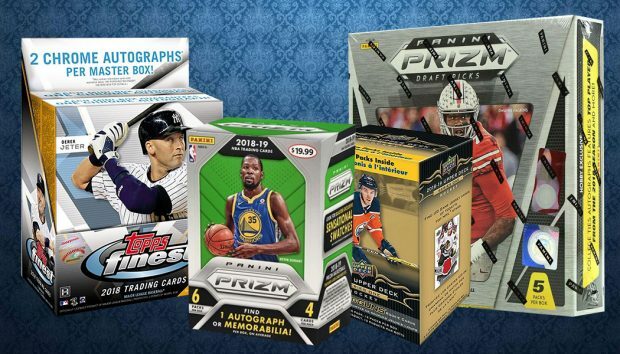 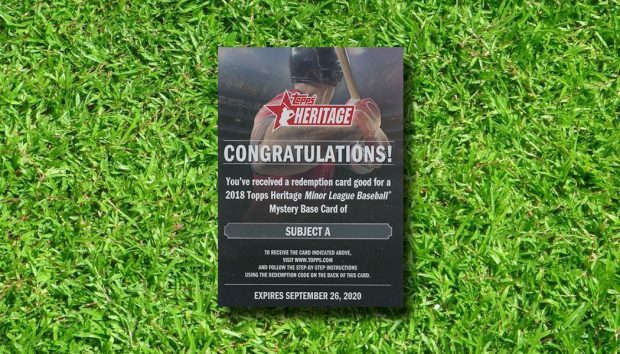 2019 Topps Archives Baseball cards checklist details, release date, hobby box breakdown, autograph info and other key info. 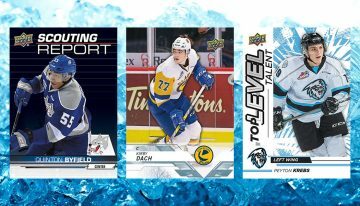 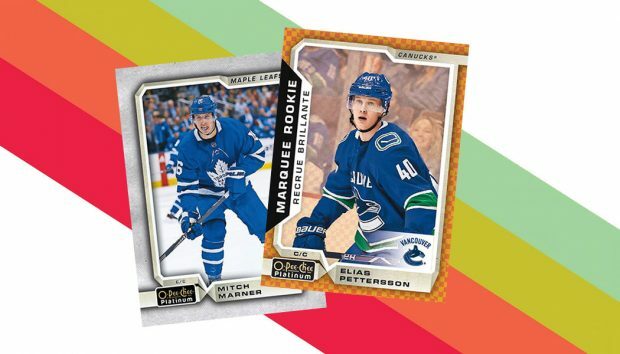 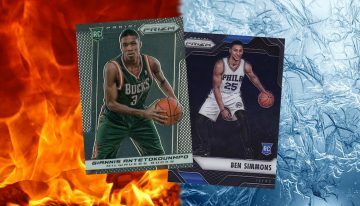 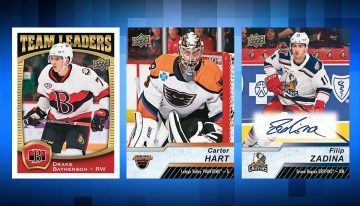 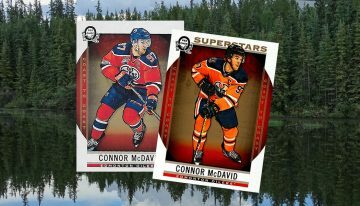 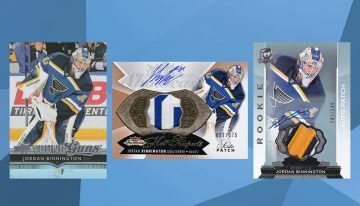 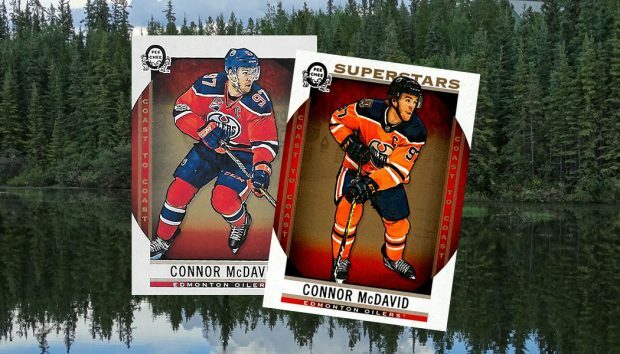 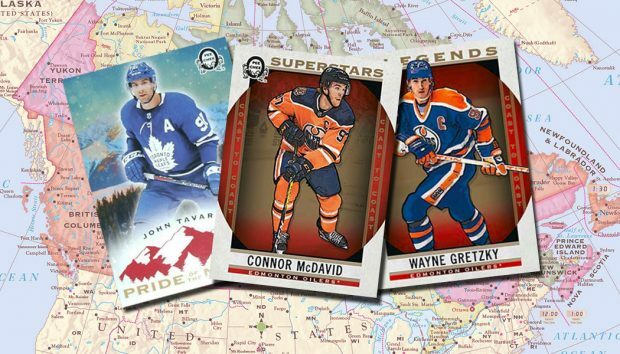 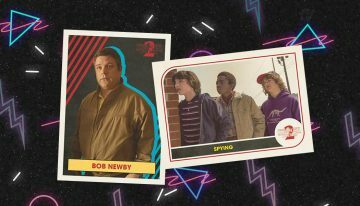 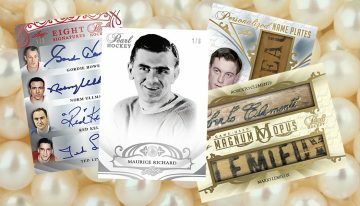 2018-19 O-Pee-Chee Coast-to-Coast Hockey surprise inserts and unannounced Easter Eggs breakdown. 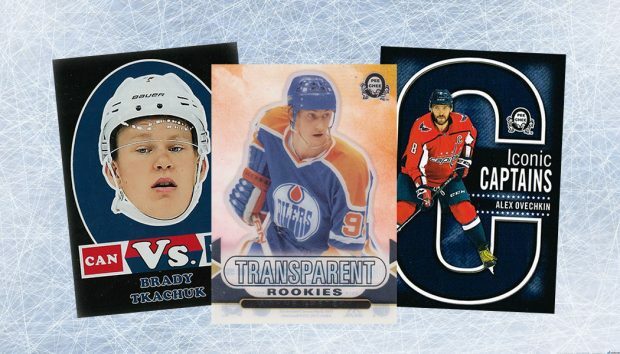 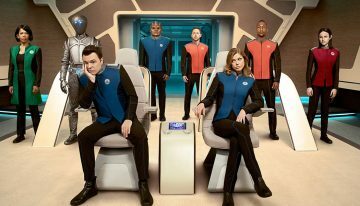 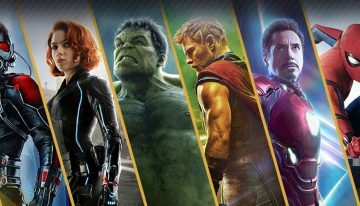 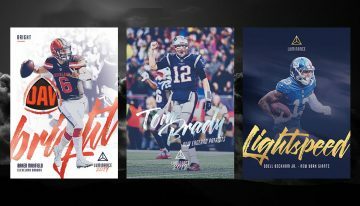 Includes info on variations, Vs, Iconic Captains and more. 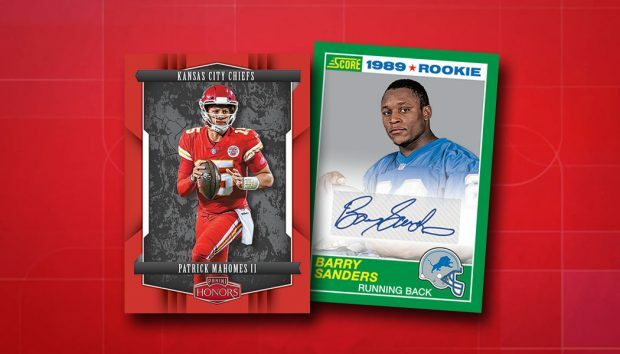 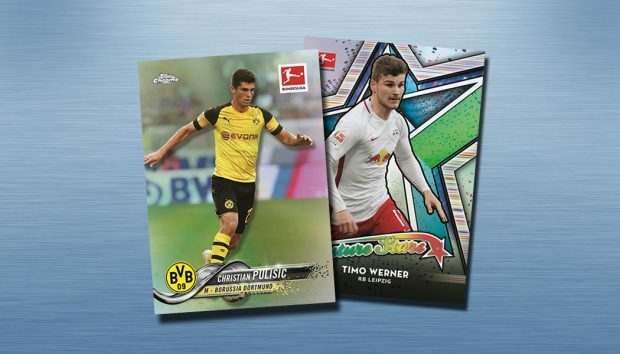 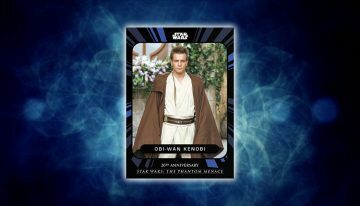 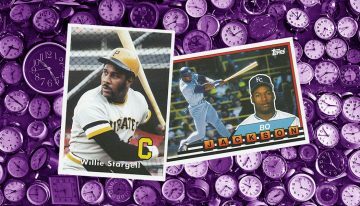 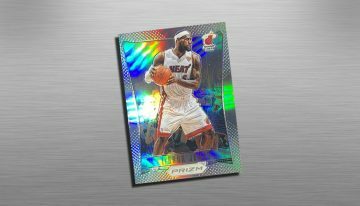 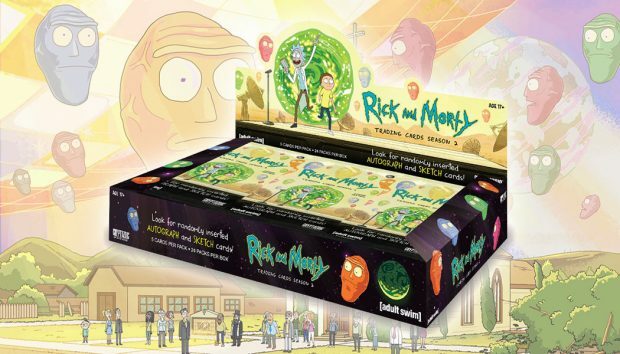 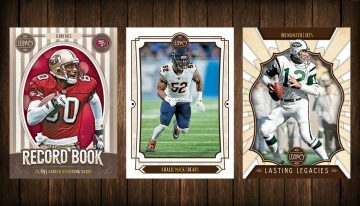 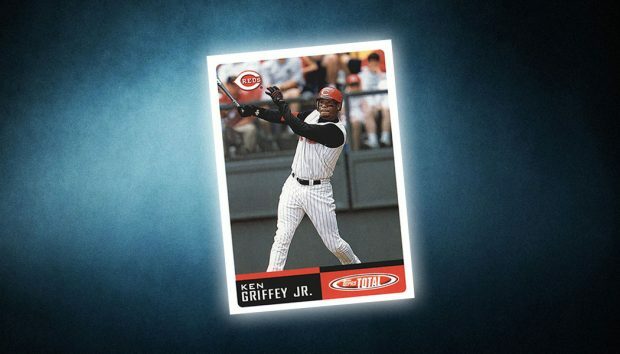 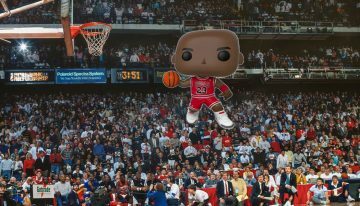 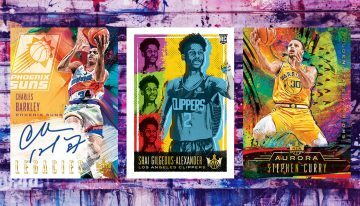 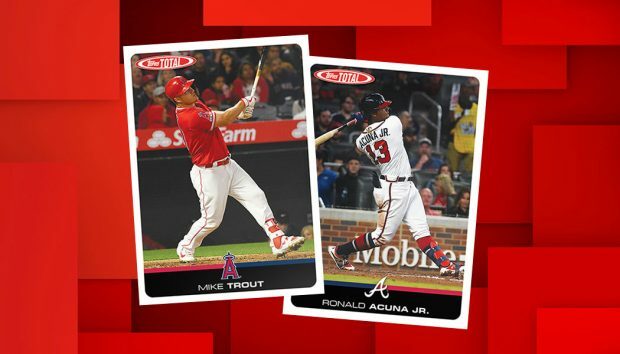 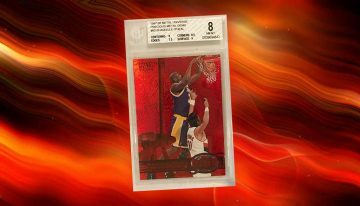 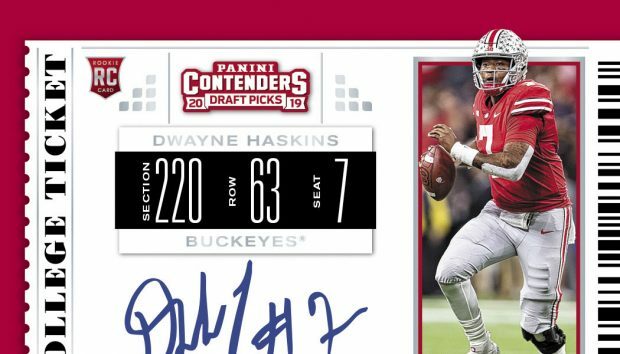 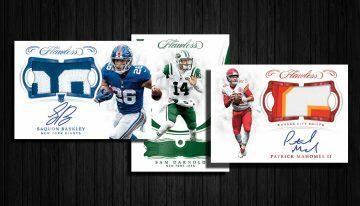 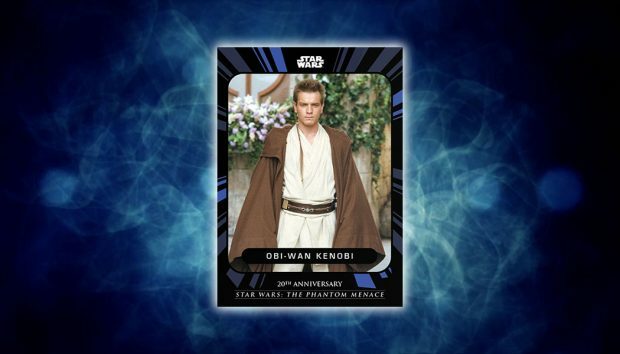 Is Topps bringing back the Topps Total line? 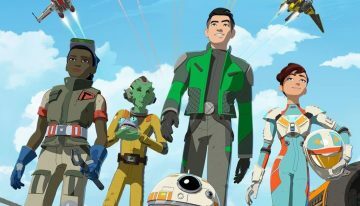 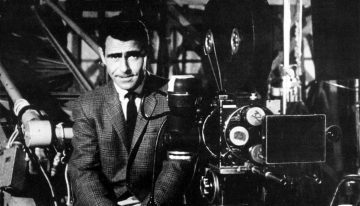 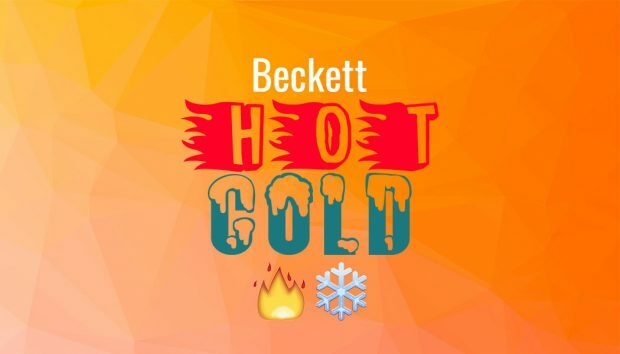 A tweet suggests something may be in the works. 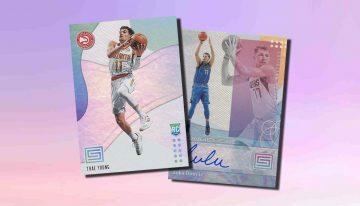 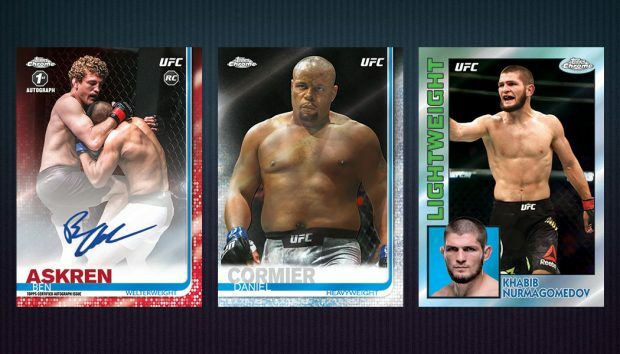 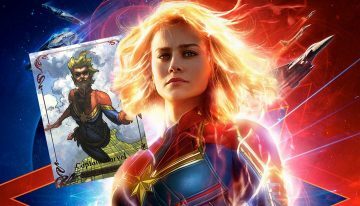 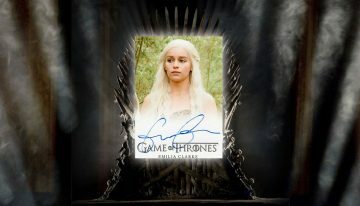 2019 Topps Chrome UFC checklist details, release date, hobby and retail box breakdowns, autographs, Refractor info and more.